Get Your Cycling Season On Track with our FINAL Hot Deal of the year's Spring Sale! Take 40% OFF all remaining stock of Koki Bike Bags! 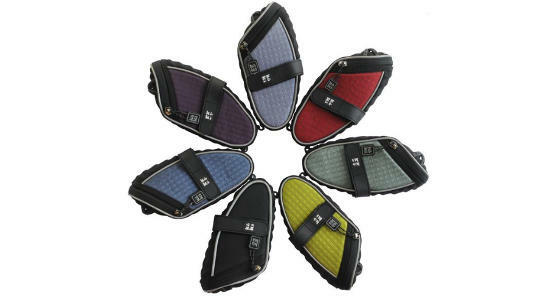 Koki bags are colorful and functional - seat bags, phone bags, panniers, and more!